Joe Jonas Will Be Joining The Voice Australia in 2018! 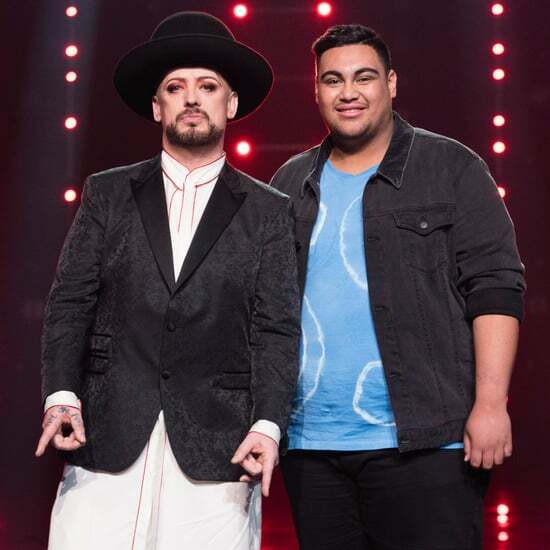 Well This Is Just the Cutest: Boy George Has Invited Hoseah to Join the Culture Club Tour! 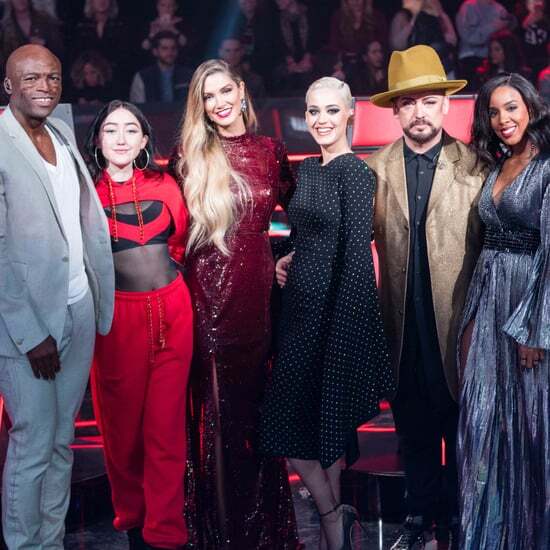 The Voice&apos;s Final Four Have Been Decided! Who Do You Want to Win? 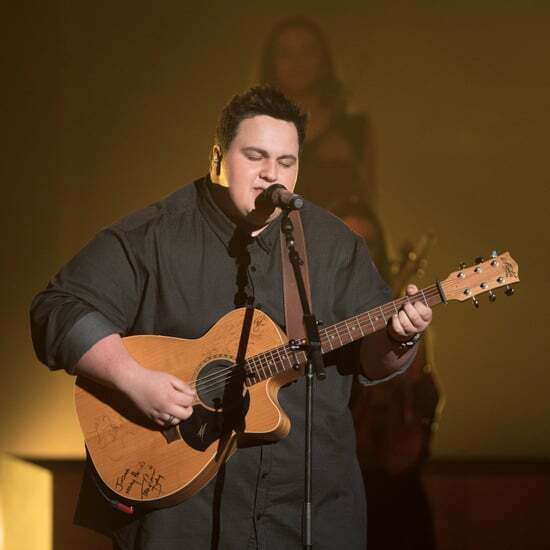 Alfie Arcuri Wins The Voice 2016! 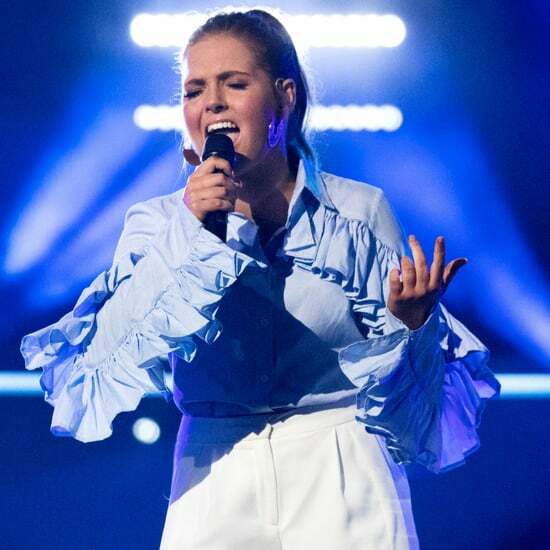 The Song That Helped The Voice&apos;s Alfie Arcuri Through His "Closet Years"